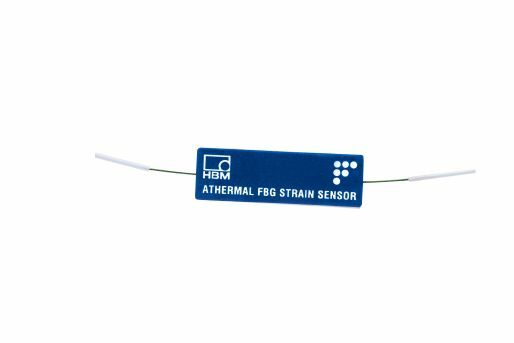 The FS62 – Athermal Strain Sensor is a Fiber Bragg Grating (FBG) based sensor with an innovative proprietary design that ensures athermal operation of the strain gauge by cancelling the intrinsic fiber optic thermal sensitivity (standard option). The measurement of temperature for the compensation of cross-sensitivity is, therefore, not necessary. This benefits large scale system design and overall performance. The FS62 – Athermal Strain Sensor can be designed to be bonded onto different structures or components made of several material.